In this HA Podcast Dr Helen Parr of Keele University examines the origins and the consequences of the Falklands War. 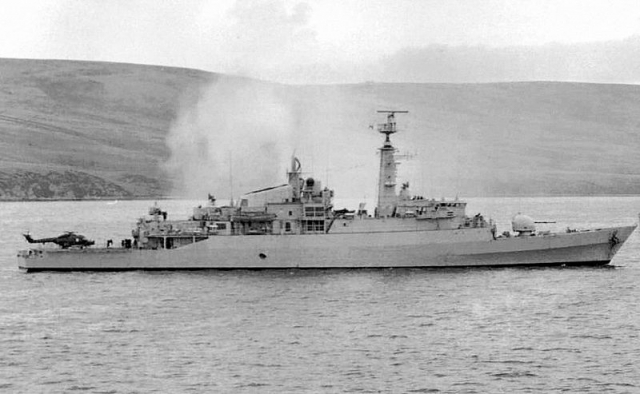 What were the origins of the Falklands war? How did Britain deal with the Argentinian invasion and occupation? Why was the sinking of the Argentine cruiser the General Belgrano so controversial? Why did Britain win the war? How was the war reported at the time? What was the impact of the war?